Feb 17 Comments Off on We Love Our Patients! 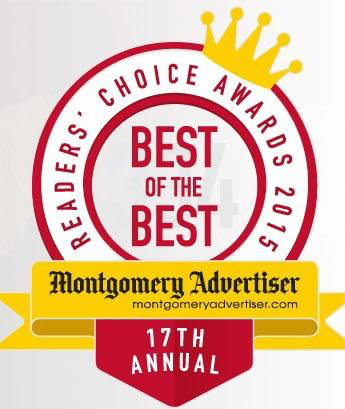 Voted Best of the Best in The Montgomery Advertiser’s 17th Annual Reader’s Choice Awards. Chamnong Family Medicine was awarded the title of “Best Family Doctor in Montgomery County.” We truly value the opinions of our patients, so we are grateful they see how much we care!